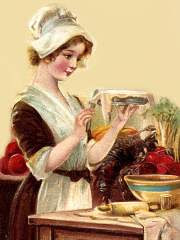 A Thanksgiving poem - for fun! The dressing too sodden and moist. But in spite of it all, we rejoiced. Taking time to tell God how we feel. Thanksgiving is more than a meal. chained to this earthen vessel. when my Lord calls me home. and escape these earthly bounds. I have a poem published on Inspired Moms. I'll give you a hint. It's called Mom's Retreat and I'm certain I'm not the only mother who's ever escaped to this special place. Click here to read! This poem is also posted on CWAHM.com. Click HERE to read and leave a comment! 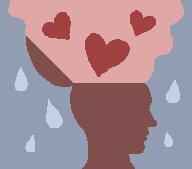 I long to drink of Your healing rain. only You can pour out. can quench this awful thirst. My poem, Topsy Turvy Tour, is included in the Best of Stories for Children, Vol. 1. along with several fun illustrations by Kevin Scott Collier. Click HERE to purchase. Available as a download or paperback. How marvelous you are, my Lord and Savior! My mouth speaks praises to You. I feel the warmth of Your love. The cost of my salvation has been paid. Your Spirit sanctifies my spirit. May my life reflect Your perfect love. Open my eyes to Your purpose. And strive to fulfill it. I wallowed in the valley of despair. Are you heavy laden down with care? Do your burdens seem too much to bear? And you don’t know what to do? Bring your every burden to the Lord. I know there is One Who cares for me. And now I know exactly what to do. I call upon my Savior, Jesus. I praise Him as He blesses me anew. He meets my every need. I praise His holy name. My hungry soul does feed. I praise His holy name. Cast your cares on Him. He cares for you. Into a sea of words. Like fish jumping into a boat! Catching fish as I walk. Jesus stretches forth His hand. Chizzy's Topsy Tale by Donna J. Shepherd - a FREE e-book! FREE Printable Topsy Turvy Coloring Page! I'm pleased to announce my inclusion in the book, Itty Bits of Bliss. 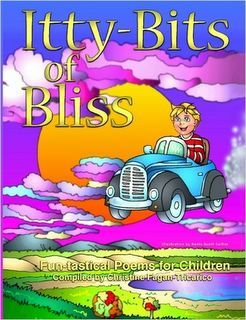 Compiled by Christine Tricarico, the book contains 38 fully illustrated fun, whimsical poems to inspire children ages 4-ll. $2.00 per book is being donated to Love Our Children USA in honor of National Child Abuse Prevention Month. I'm pleased to announce my inclusion in a new book. 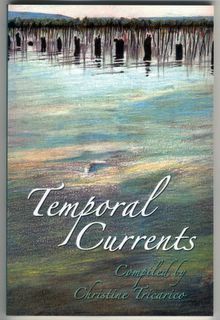 Temporal Currents is an inspirational poetry collection edited and compiled by Christine Tricarico, widely published poet and editor. This collection features 45 poems by Donna J. Shepherd, Hope Galvan, Victor Jasti, and other wonderful poets from around the globe. This collection is intended to reach out, inspire people of all ages, and evoke a sense of peace, wonderment and spirituality in each of us. Temporal Currents is the perfect gift for all ages! 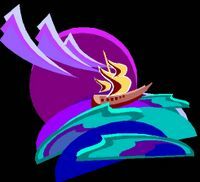 Two poems by yours truly are included in Cosmic Brownies - poems about lesson learned in life (Sun Rising Poetry Press). Maya Angelou gave permission for the use of her poem When I Was in My Younger Days in this collection. The book may be ordered through Amazon. Click Banner - Coloring Pages, Games, and More!